Back on the Market!! 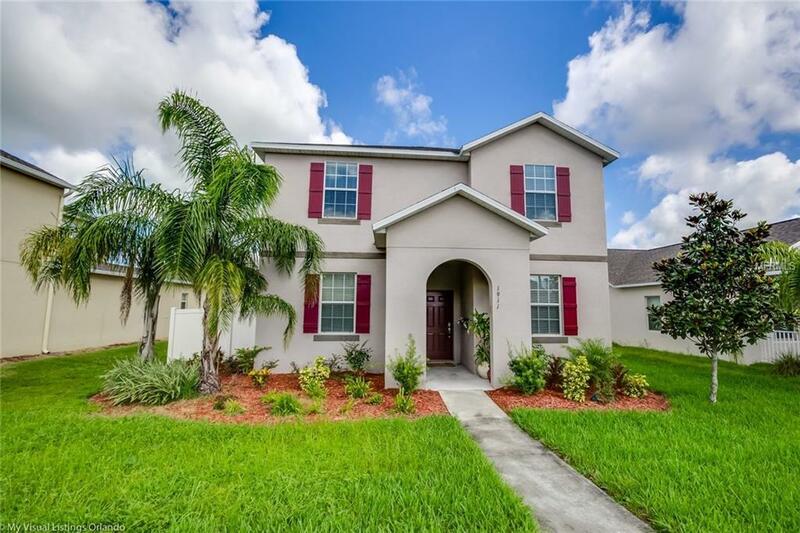 Make this beautiful 5 bedroom/3 full bathroom home yours!! Located in Emerson Park, a very family friendly neighborhood. The very spacious and open floor plan is perfect for a growing family! The 4 bedrooms upstairs are large and the room downstairs can be used for an extra bedroom because it has a closet or it's perfect for an office. Emerson park's amenities include clubhouse with pool, fitness center, movie/game room, dog park, recreation lawn and playground. Conveniently located off State Rd 429 and State Rd 414. This area is experiencing tremendous grow and there has never been a better time to purchase.The $203 million Hospital is scheduled to be completed in Dec. A $5 million walkable town center is in the works, many new developments surrounding Emerson Park is bound to bring home values up in the future! Also, close to excellent charter schools, Hope Charter School, Legacy Charter, Sheeler Charter, and Innovation Middle School.